Cherry Capri ~ Fun Live Entertainer! Home > FUN! > Cherry Capri ~ Fun Live Entertainer! 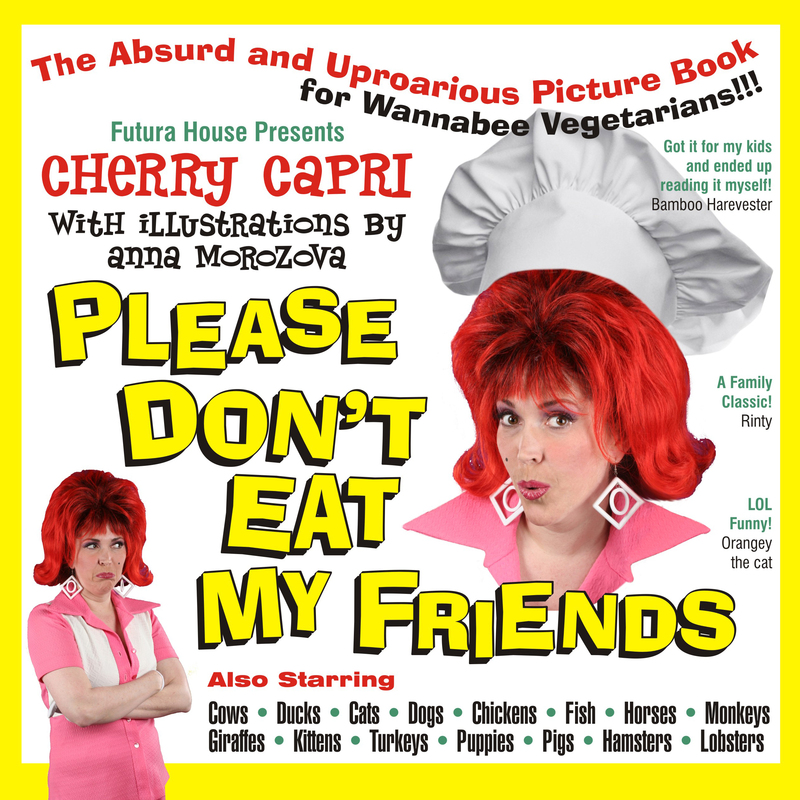 Book Cherry as an Entertainer at your next party! Let Cherry help you find the MOST fun platters to spin to keep your crowds swinging! With the famous Senor Amor! Cherry and Her Various Bands REALLY SWING!!! Cherry has appeared at major pop culture events around California. And she headlined Mondo Tiki at the Hard Rock Hotel in Las Vegas with the Thurston Howlies! She has sung with the best of Exotica and Lounge musical groups: Ape, King Kukulele, the Mai Kai Gents, the Hollywood Combo, and the Martini Kings. Cherry’s genre of music ranges from Exotica to Las Vegas Lounge: Sixties Standards, Tiki and Hawaiiana Classics, Brazilia Bossa Nova and retro-commercials. Her performances always feature her unique costume stylization! Headlining Mondo Tiki with the Thurston Howlies in Las Vegas. Cherry with Monkeyzuma at Trader Vics Atlanta. With King Kukulele and the Mai Kai Gents and King Kukulele at the Palm Springs Tiki Oasis.